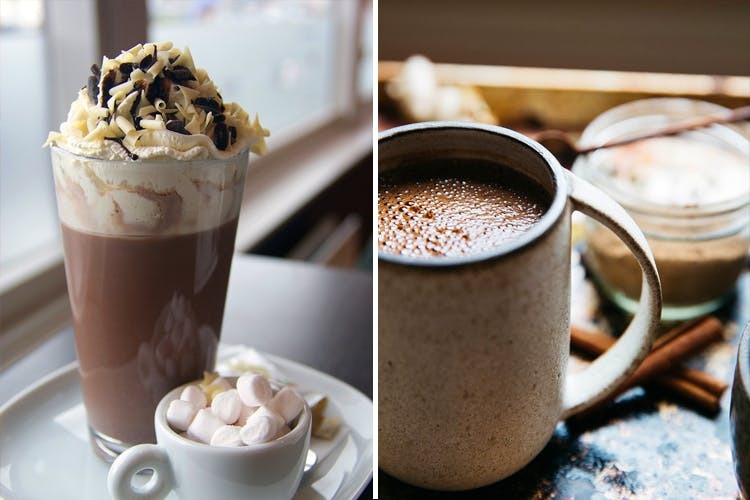 Hot Chocolate Festival is happening in Delhi on this SATURDAY and we are head over heels for it!! Have you ever dreamt of a world full of chocolate had named it ChocoWorld? Are you the one who keeps indulging in chocolate? This dream could partially become true. 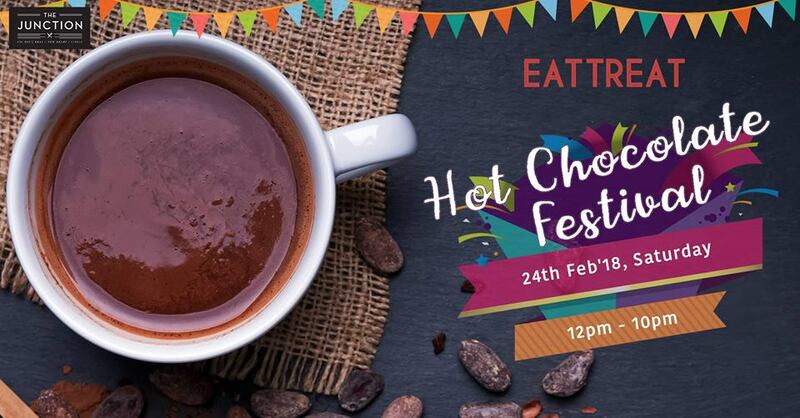 Eat Treat is presenting to you a Hot Chocolate Festival at The Junction, New Delhi. Yes! A festival to celebrate our love for chocolates is here and we are excited for it!!! You can’t resist your love for chocolate. So, get there to enjoy your day to its fullest. Click here to book your passes. City’s best cafes, bakeries and confectioners are coming under one roof to serve you their best delicacies. There would be homemade chocolates, brownies, crepes, donuts, waffles and lots more. This festival is going to be remarkably amazing with the soothing aroma in the air. Don’t keep thinking, mark your dates. Tickle your sweet tooth with such tasty treats. Click here to know more about it. Don’t wait up. Mark your calendar and head towards this abode of happiness with your loved ones. Share it with everyone. Click here to explore more about the best deals in town with places upto 60% off. Step out to experience what is known as amazing. Previous Post Delhiites! The FIRST ever Pizza Fest is happening in Delhi and we can’t keep our calms!! Next Post Woah! Ministry of Beer is having Mankirt Aulakh Live and we are just losing it all! !